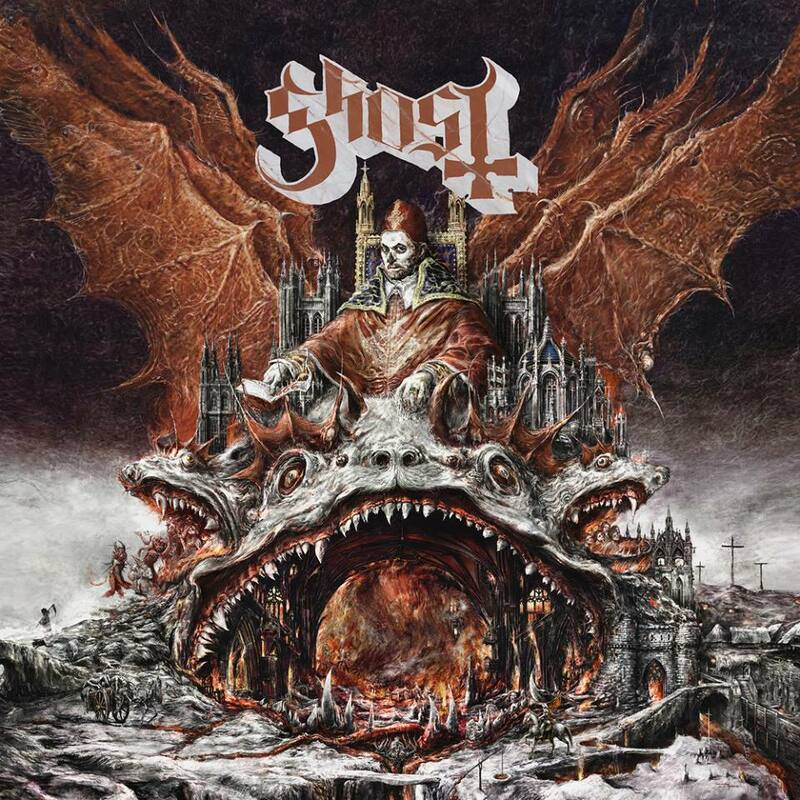 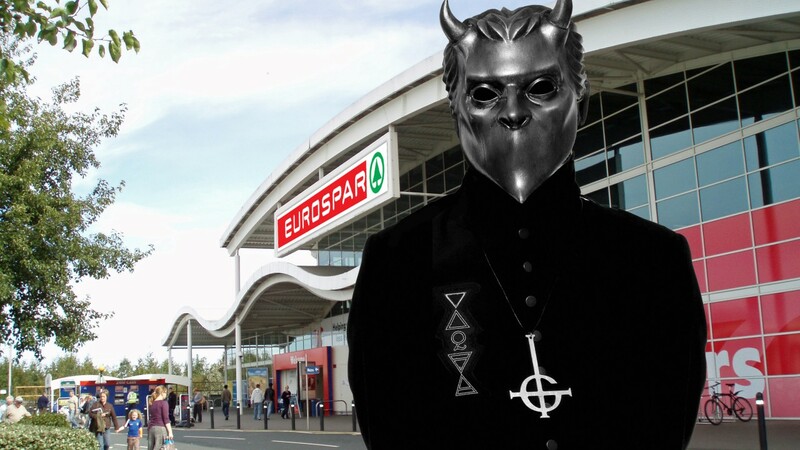 Ever wonder what a Nameless Ghoul does on a normal off duty day? 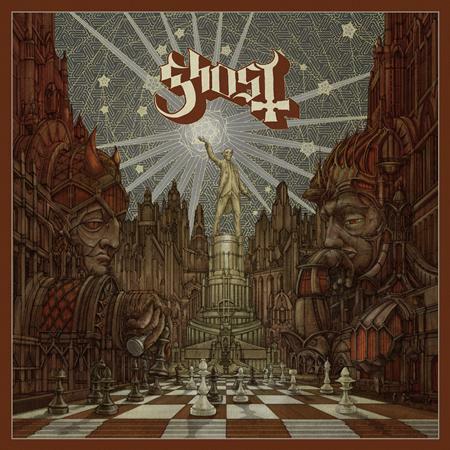 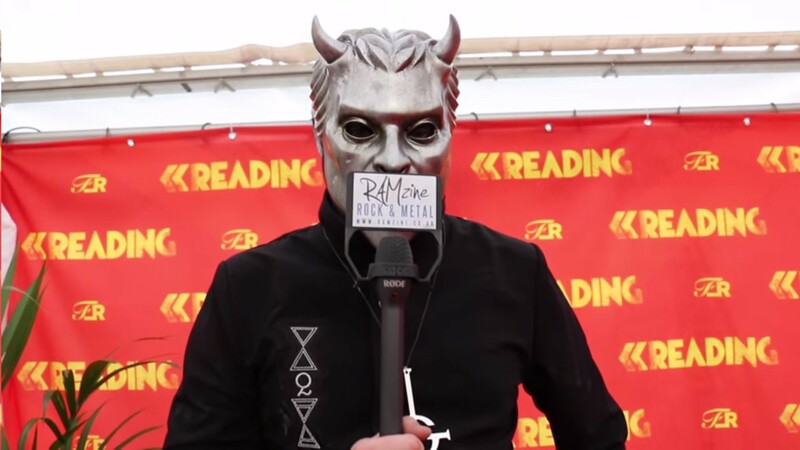 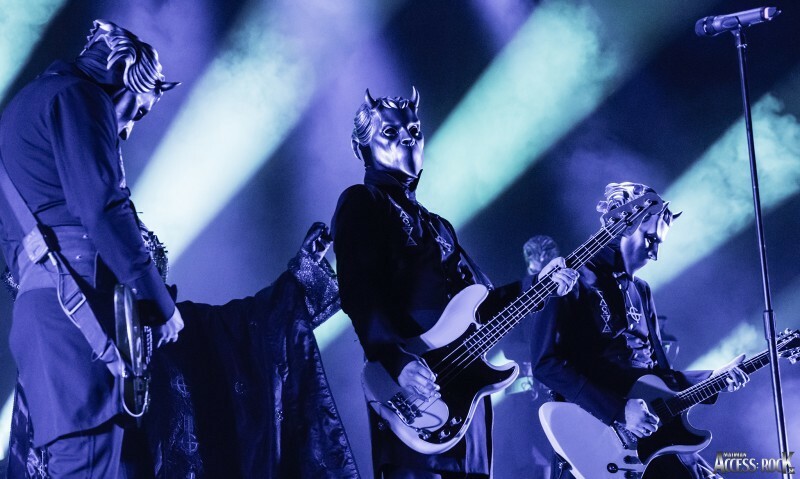 Teamrock.com had the opportunity to ask that question to a Nameless Ghoul while promoting their new album “Meliora”. 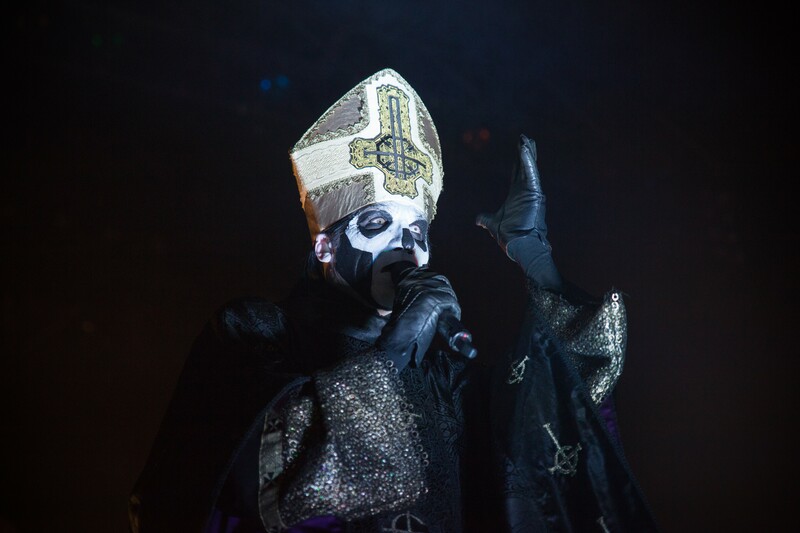 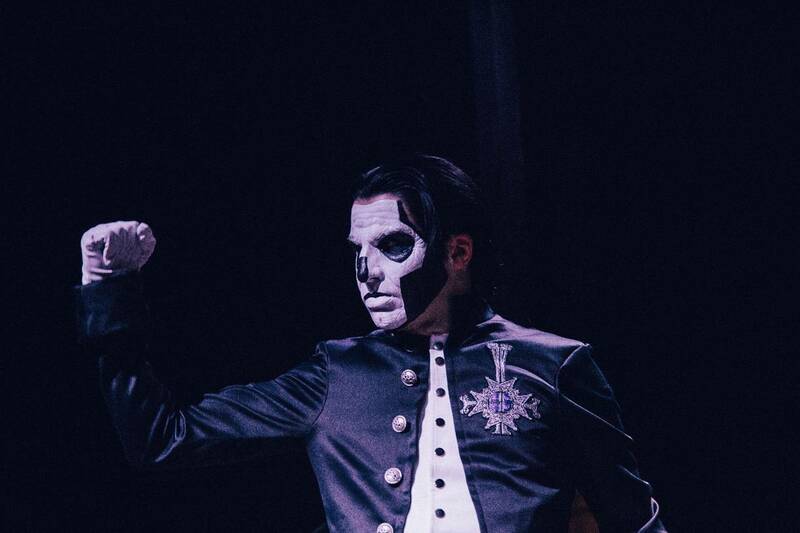 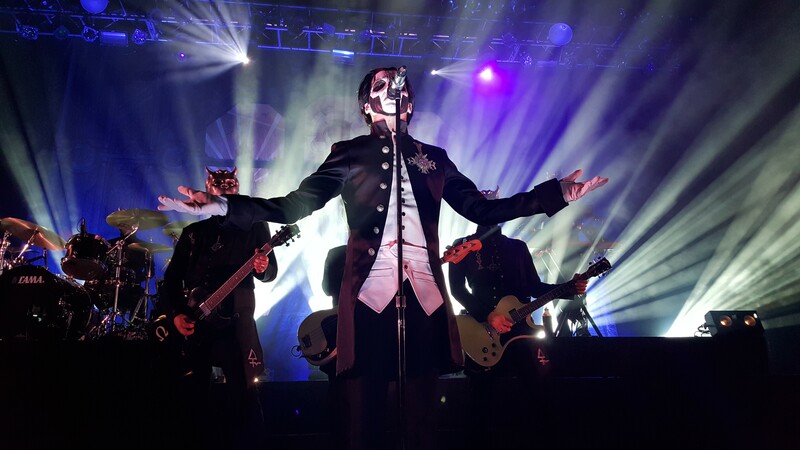 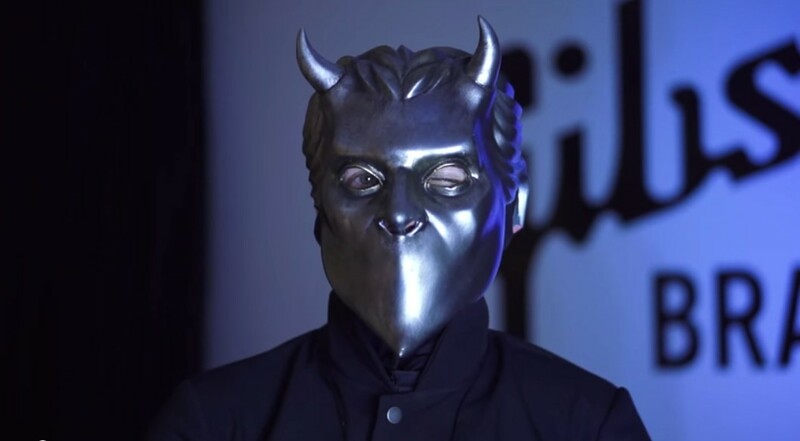 Find out what a day in the life of a Nameless Ghoul consist of.